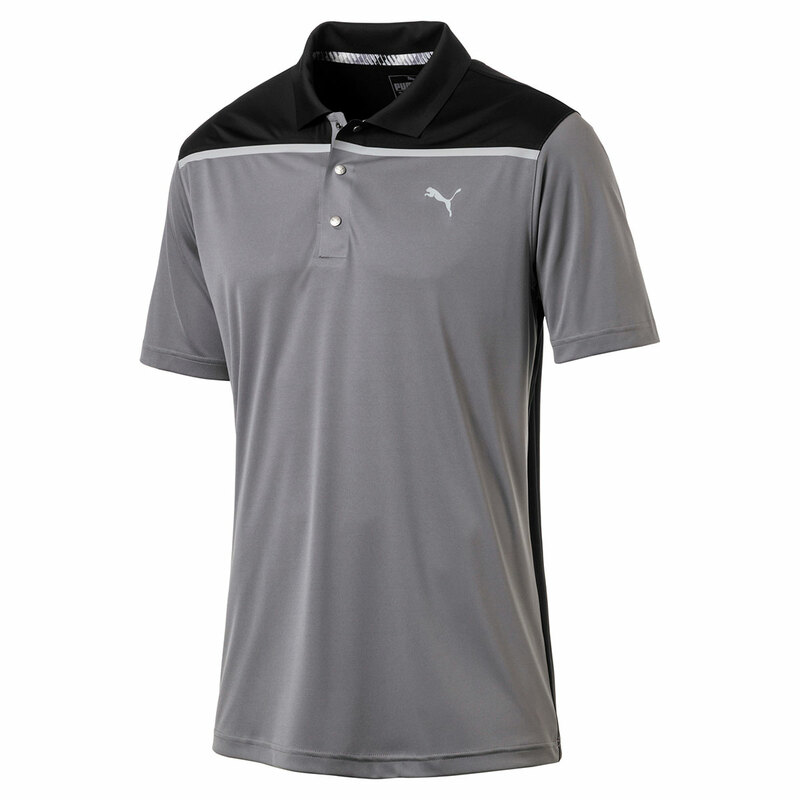 Keep cool and calm under pressure, with this high-performance polo shirt from PUMA Golf. The shirt has been constructed with stretch fabric to ensure greater comfort and performance. 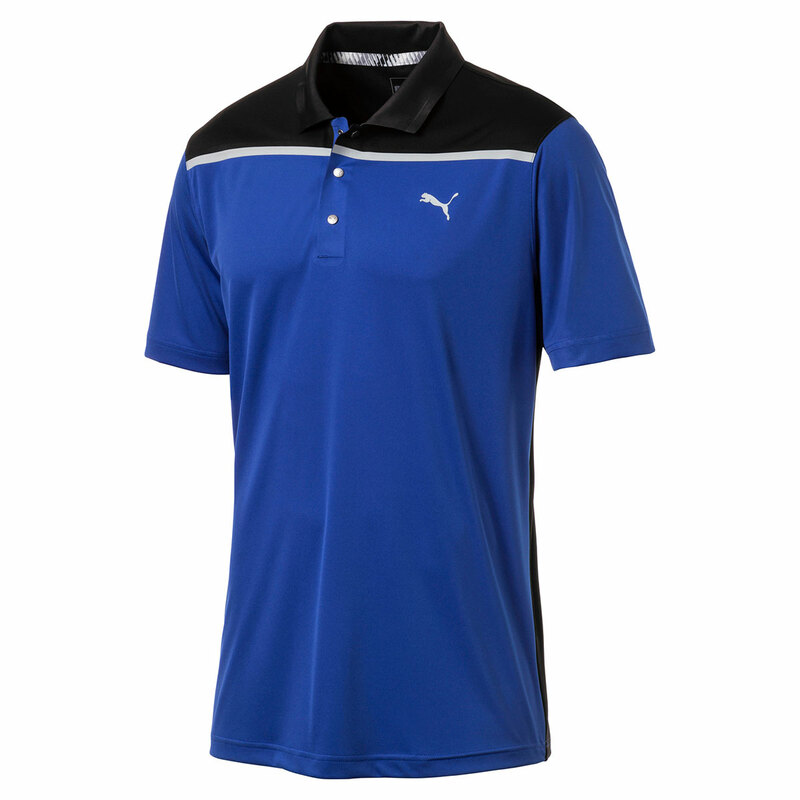 The moisture wicking properties within the dryCELL technology, help to remove perspiration away from the body and keep you dry and comfortable while you play your round of golf. The UPF 40 protection will help to keep you protected during the hot weather conditions, meaning you can concentrate on performing to your best.